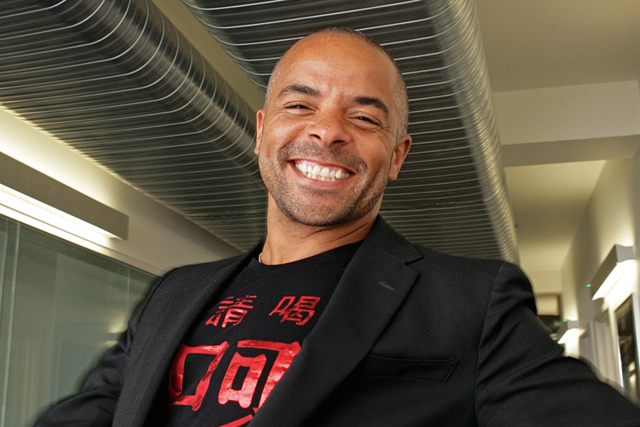 Airbnb chief marketing officer Jonathan Mildenhall is the latest top marketer to be reached out to in Radiocentre's campaign promoting the benefits of radio advertising. Created by Lucky Generals, the new ad features a house song performed by Phebe Edwards – who has sung and toured with Rita Ora, Jesse J, Donna Summer and James Brown – and speaks directly to Mildenhall, telling him that "there’s just one place to be – on the radio for Airbnb." It also references Airbnb’s brand positioning, "Belong anywhere", with the lyrics "We belong together…" – meaning radio and Airbnb. It ends with a call to "see radio differently at radiocentre.org". Mildenhall follows Unilever’s Keith Weed, Craig Inglis of John Lewis and L'Oréal's Hugh Pile in getting the Radiocentre treatment. Sixty- and 30-second versions of the ad launch today and will run across national commercial stations including Absolute and Kiss, as well as local stations. The campaign is supported by press, digital and social media. Radiocentre’s client director Lucy Barrett said: "Jonathan is a very upbeat person and this Ibiza house track has been created to give him a perfect upbeat holiday feeling. "As other leading digital first brands such as Uber and eBay are already using radio we know that Airbnb would feel right at home on radio, which is fitting given its tagline is Live There." Mildenhall joined Airbnb in 2014 after seven years as vice president of global advertising at Coca-Cola. Before that, he enjoyed a 14 year career in the UK agency world, becoming managing director at TBWA\London and head of strategy at Mother.